Have some leftovers or want to make a big batch of chili to have on hand later? 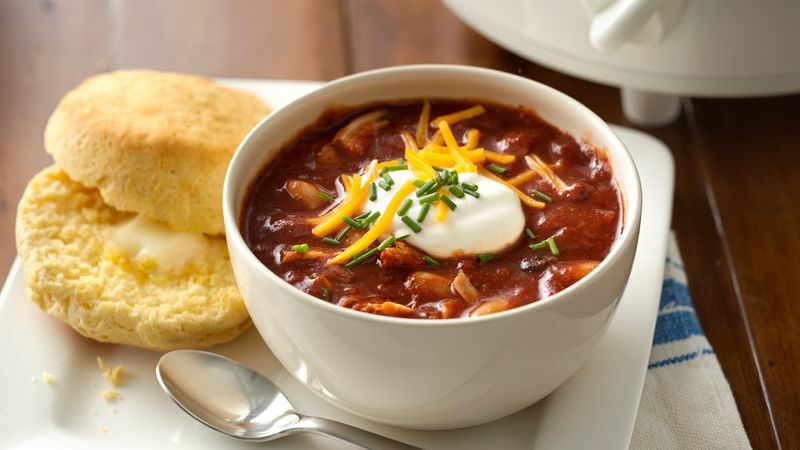 Another reason chili is such a popular choice in the weeknight dinner rotation is because it’s easy to stash in your refrigerator or freezer for future lunches or dinners. If you want to store it in the refrigerator, put it in a sealed container and store for 3 to 4 days. If you want to get ahead on meal prep and make a bunch of chili to store in the freezer, you can store it in sealed plastic containers for up to three months. Let it defrost in the fridge overnight before heating up in the microwave or on the stove, and serve with your favorite toppings. Want to learn more about the basics for making the best bowl of chili before jumping into one of the above recipes? Read our how to make chili article and you’ll be a serious chili expert in minutes.